I’ve been around long enough to see a lot of people chase their dream and throw a bunch of money at it only to watch them not be able to fully realize their vision. With a wife, three kids, a dog and a cat I’m in no position to quit my day job and go on a foolish quest. 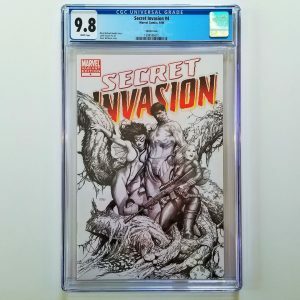 So as I begin to build my comic book empire, I decided to give myself strict rules and guidelines to follow in order to be successful. My regular job comes second. 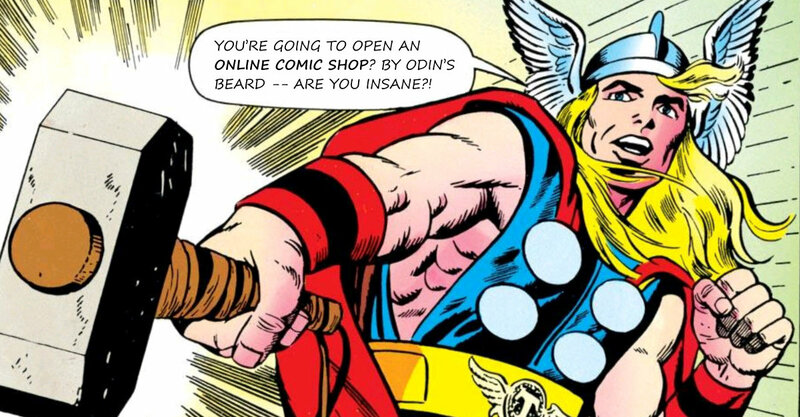 All the time that’s left over can be allocated to starting my online comic book store. I will not go into debt to fund this little venture. 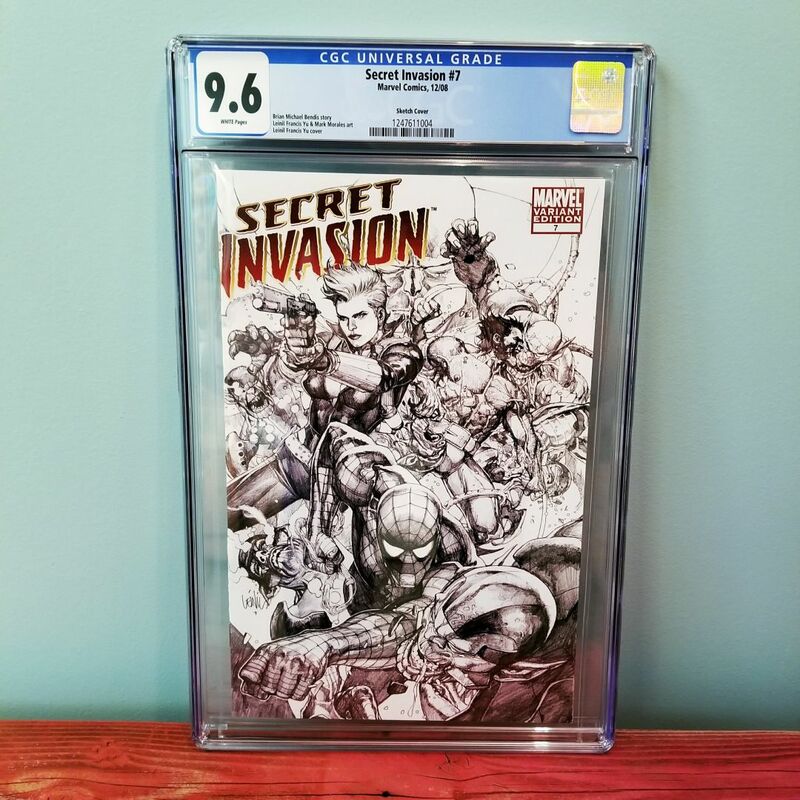 I will not spend our family’s savings to prop up the comic shop. I will only invest money earned outside of my job into the store. I will publicly share the most intimate details of this undertaking here on my blog. I think these seven rules makes sense from both a business and personal standpoint. 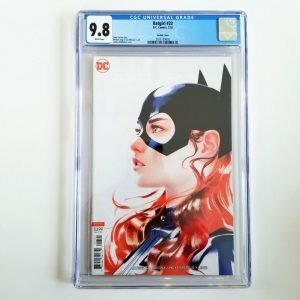 While following these rules may make bringing the Certified Comic Shop to life slower than I’d like, I do feel it will ultimately be for the benefit of everyone. 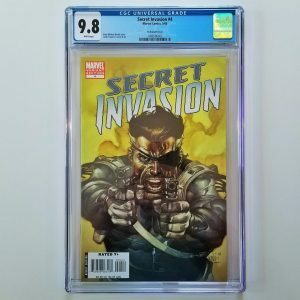 My mission for the comic shop is for it to be a valuable online resource where comic collectors of all ages can buy, sell and trade comic books that are certified and graded by CGC, CBCS and PGX. 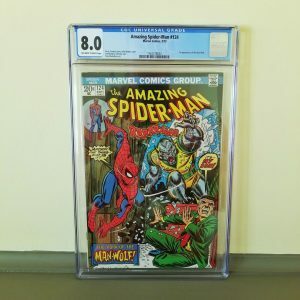 About 60 days ago, I started selling certified graded comics on eBay to start earning some cash that would fund the construction of this website (and meet the requirements of rules 4-6 above). 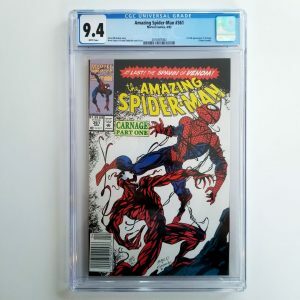 While eBay is a great way to get the comics you’re selling in front of a large audience, their fees eat up more of the profit from each sale than I care for. 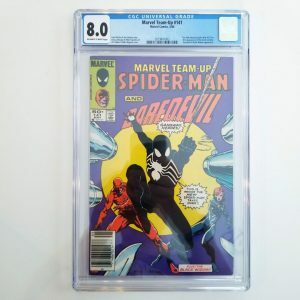 So the ultimate goal is to have the Certified Comic Shop become a fully functional eCommerce platform that can handle all the transactions directly without the use of a third party. If I stop to think about all that will entail, it almost makes me want to quit before I even start. Just getting this far along with the website has been a slow process. Building out the framework of what you currently see has taken about three weeks so far. 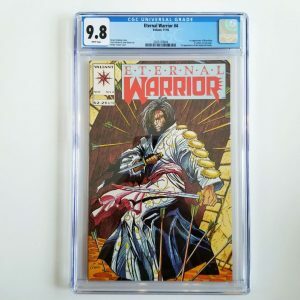 But like any good super-hero origin story, I know I’ll have to overcome any obstacles that get in my way before I break free and realize potential of my dream. As I mentioned, I plan to share my journey with anyone who’s interested in following along via blog posts, photos, video and social media. 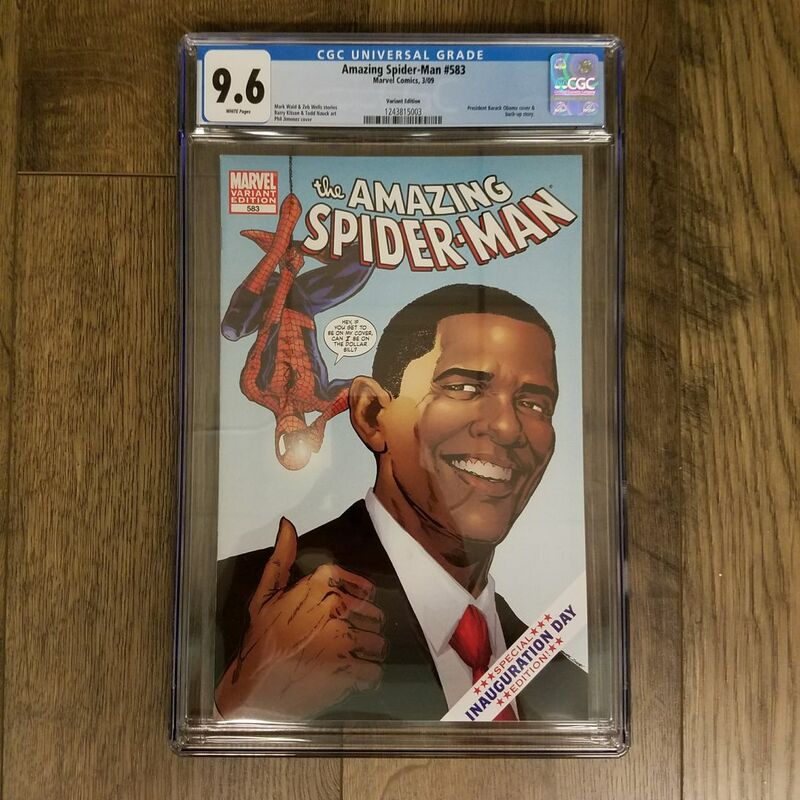 I hope my transparency will not only keep me on track, but maybe someday it will help some other comic book fan turned entrepreneur who’s undertaking a similar quest learn from my successes and failures. 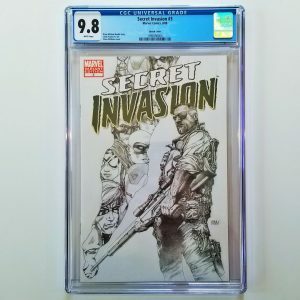 For my next blog post, I’ll provide the details of the income I generated the past 60 days by selling some comics from my personal collection on eBay, and what that money allowed me to purchase for the Certified Comic Shop. Thanks for reading, and I’d be honored if you left a comment below and/or subscribed to the blog. Talk to you soon!